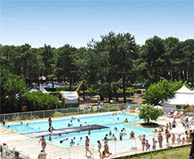 14 campsites are waiting for you in Aquitaine. 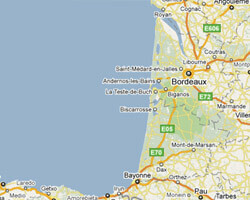 The coastline of Aquitaine, named Côte d'Argent (Silver Coast), is bathed by the Atlantic Ocean. 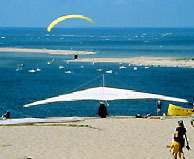 In Gironde and Landes departments, there are long sandy beaches lined with dunes with a green background of pines. 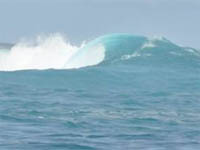 It's paradise for surfers. In the south, the Basque coast is rocky and jagged with alternating sandy beaches and coves. 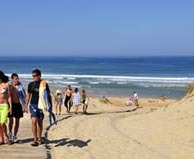 Biarritz was a holiday destination for the royal family in the 19th century. 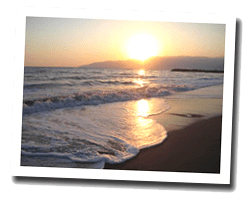 With a large choice of campsites by the sea, everyone can now enjoy the coastline of the Atlantic Ocean: seniors, families, surfers, etc. 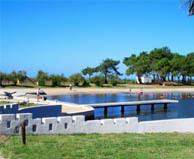 Newly renovated campsite. 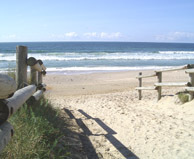 Direct access to the sea. Aquatic space 750m ². 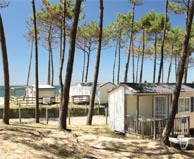 Mobile homes for 6 persons with terrace and private parking. 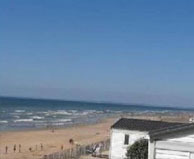 Open from April to September. 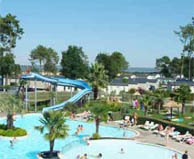 naturist campsite with entertainment, shopping mall 22 shops, playgrounds, water slides.